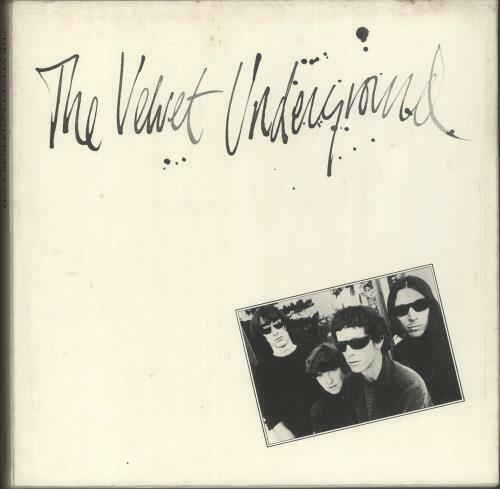 VELVET UNDERGROUND The Velvet Underground (Rare 1986 UK limited edition 5 x vinyl LP boxed set, includes the albums Another View [unreleased], The Velvet Underground, VU A Collection Of Unreleased Recordings, The Velvet Underground & Nico andWhite Light/White Heat. Housed in a hype-stickered 12" x 12" picture box complete with an 8-page booklet. 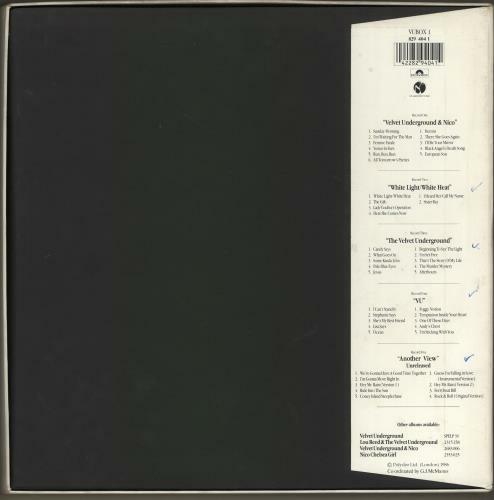 The box has minor shelfwear with light discolouration and a paper wear to the top edge & corners, and the contents sleeves all show minimal wear, whilst the vinyl has a few light paper scuffs to The Velvet Underground & a little cosmetic wear to Another View, leaving the rest Near Mint. A fantastic set! VUBOX1). 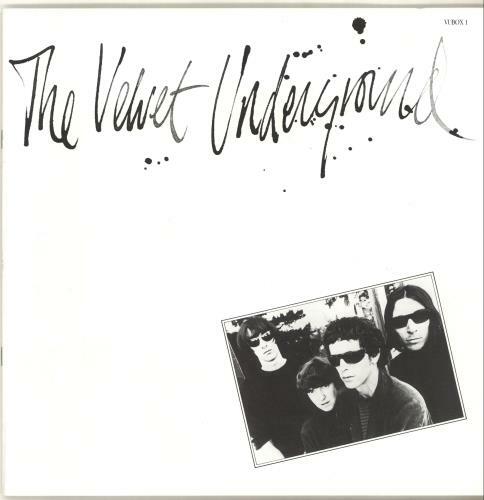 or visit our Velvet Underground image gallery.